We empower individuals and families to learn, to earn, to heal and to thrive. Because when you are empowered – you have the opportunity to be the hero in your own life. 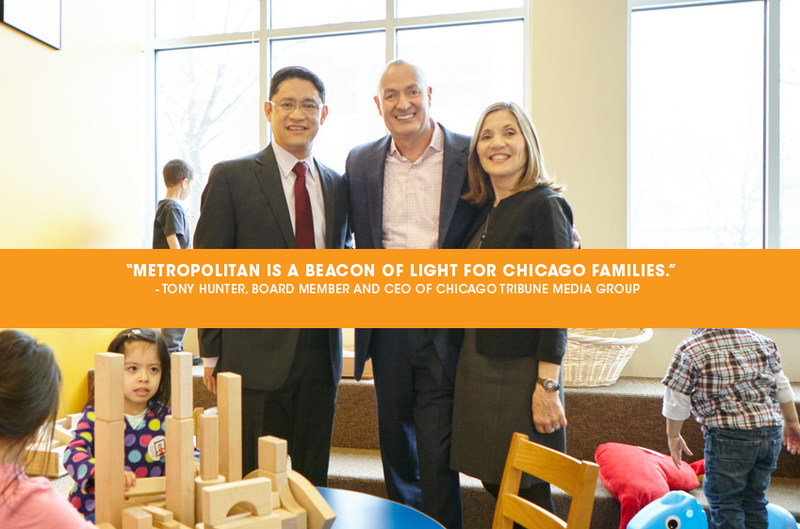 The Campaign to Mpower Families is an investment in the future of our communities and the future of hundreds of thousands of families in the Chicago area. It starts with you. Who will you Mpower? Ready to Mpower Thousands of Families? 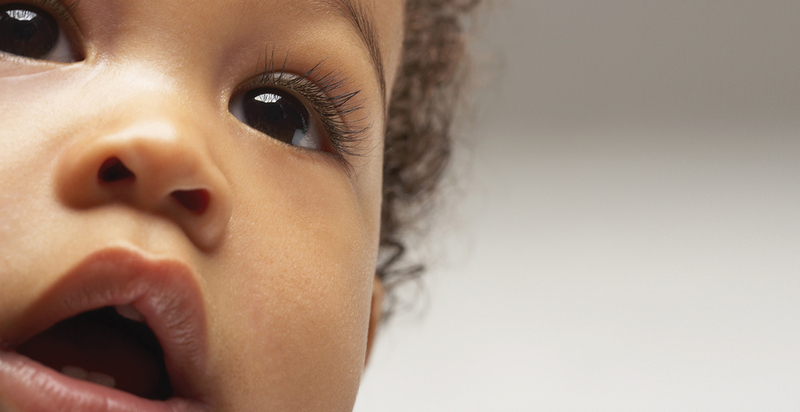 Track our progress as we work to Mpower 100,000 families.